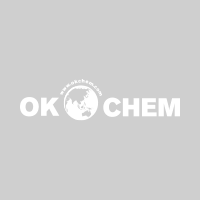 Guangdi Maoming Chemical Co., Ltd. was founded in June, 2012. It locates in High-tech Development Zone, Maoming City, Guangdong Province, next to Sinopec Group, and close to the terminal. It occupies 150 acres, designed for 100,000 tons/year Sodium Hydrosulfite with two phases. In the first phase, Sodium Hydrosulfite has been put into production in April, 2016 and met annual output of 60,000MT. For the second phase, infrastructure has been completed, and others are under processing. 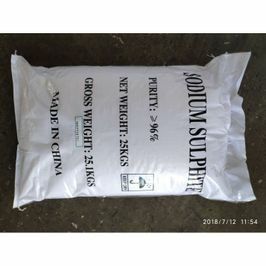 At present, we are the only one Sodium Hydrosulfite manufacturer in Guangdong Province, also known as a leading Sodium Hydrosulfite factory in China. 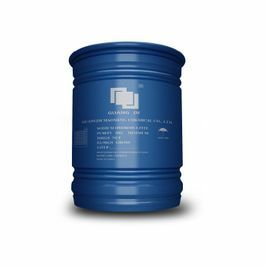 We use advanced Sodium Formate process with more superior technique and excellent quality, lower cost and less pollution. As for packing, we are the first Sodium Hydrosulfite manufacturer who use fully automatic packing in China. we commit to provide all customers with high-quality products and first-rate service as always.